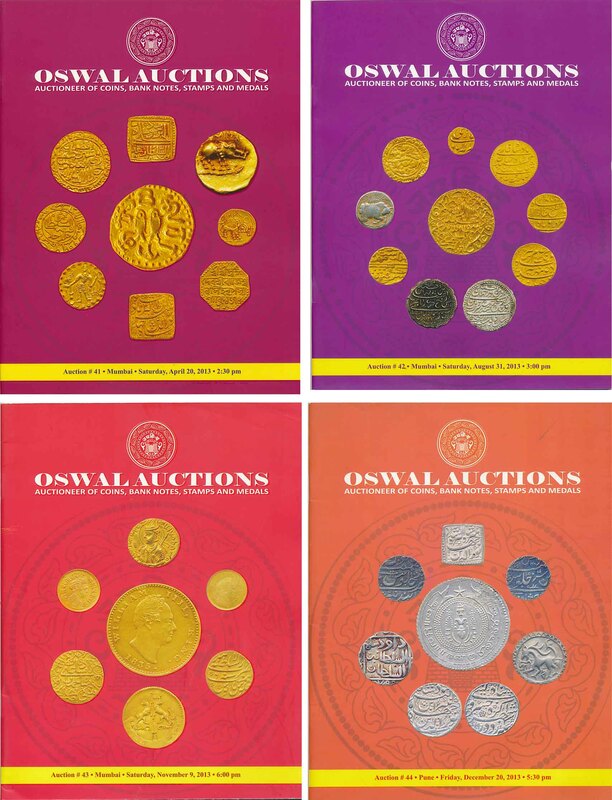 Past Auctions Sale Catalogues No. 65, 66, 67 & 68. Auction No.65 : Pages 64, Having Lots 585, Auction No. 66 : Pages 52, Having Lots 434, Auction No.67 : Pages 60, Having Lots 433 & Auction No.68 : Pages 24, Having Lots 68. 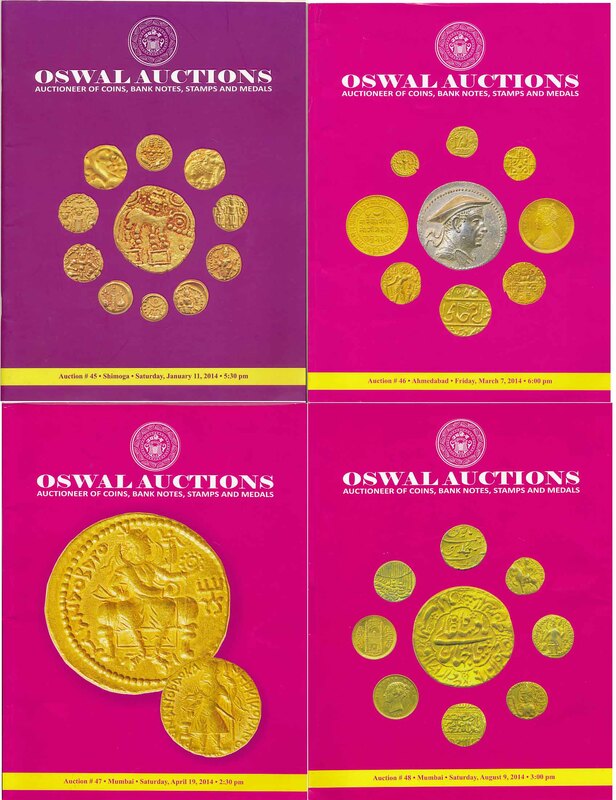 Set of 4 catalogue. 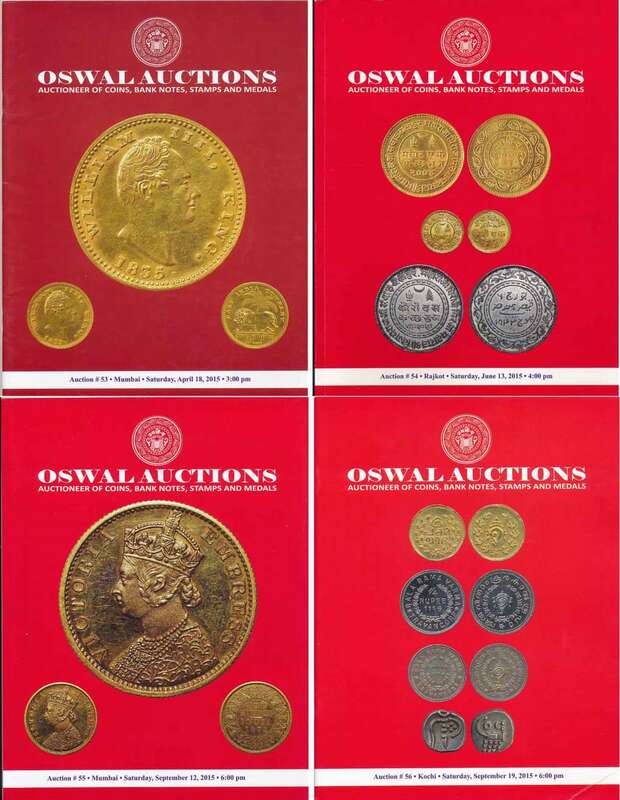 Past Auctions Sale Catalogues No. 45, 46, 47 & 48. Auction No.45 : Pages 52, Having Lots 472, Auction No. 46 : Pages 64, Having Lots 496, Auction No.47 : Pages 64, Having Lots 514 & Auction No.48 : Pages 56, Having Lots 460. 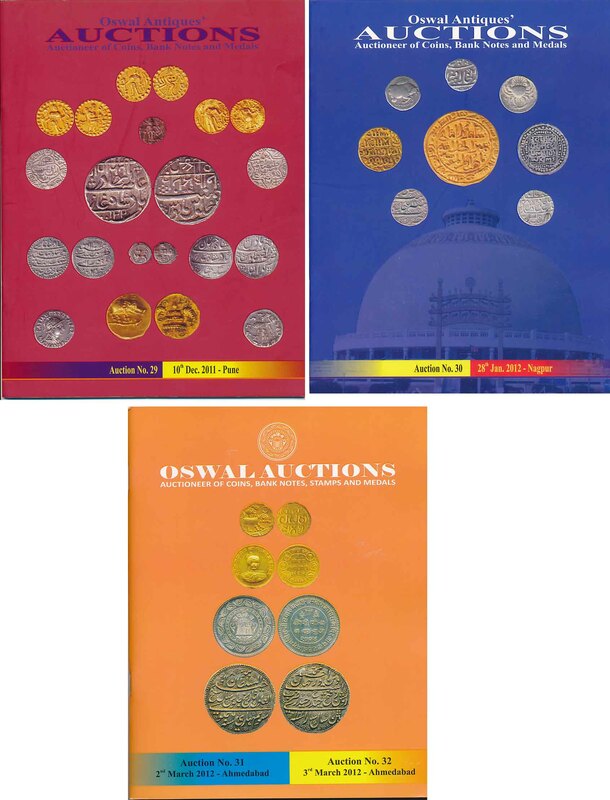 Set of 4 catalogue. 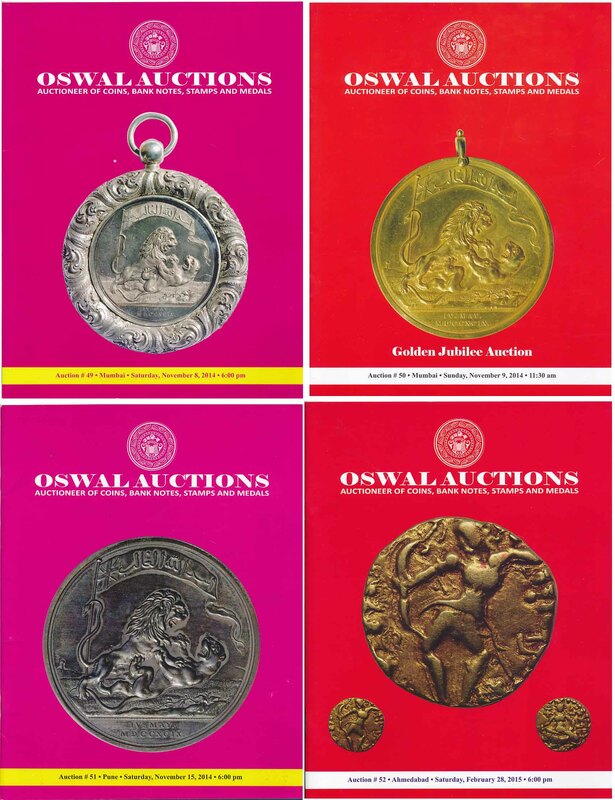 Past Auctions Sale Catalogues No. 33, 34, 35 & 36. Auction No.33 : Pages 44, Having Lots 442, Auction No. 34 : Pages 32, Having Lots 343, Auction No.35 : Pages 32, Having Lots 352 & Auction No.36 : Pages 40, Having Lots 389. 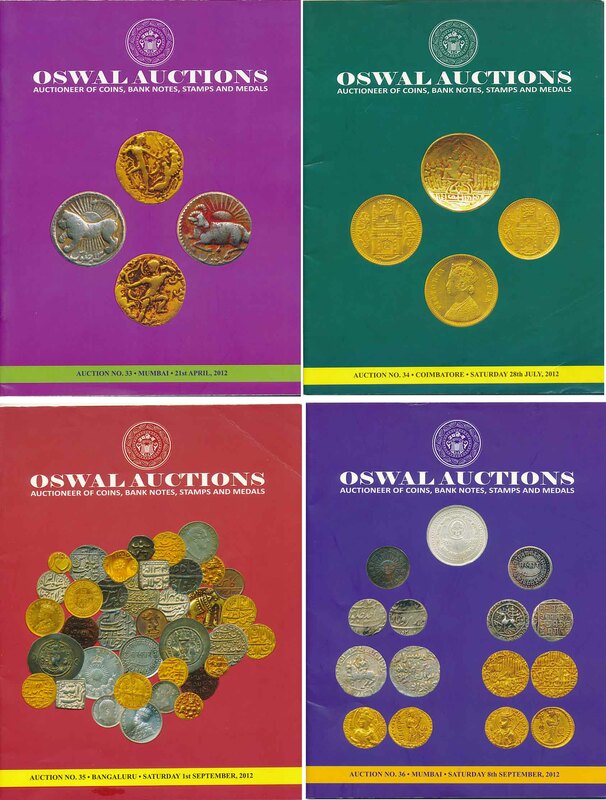 Set of 4 catalogue. 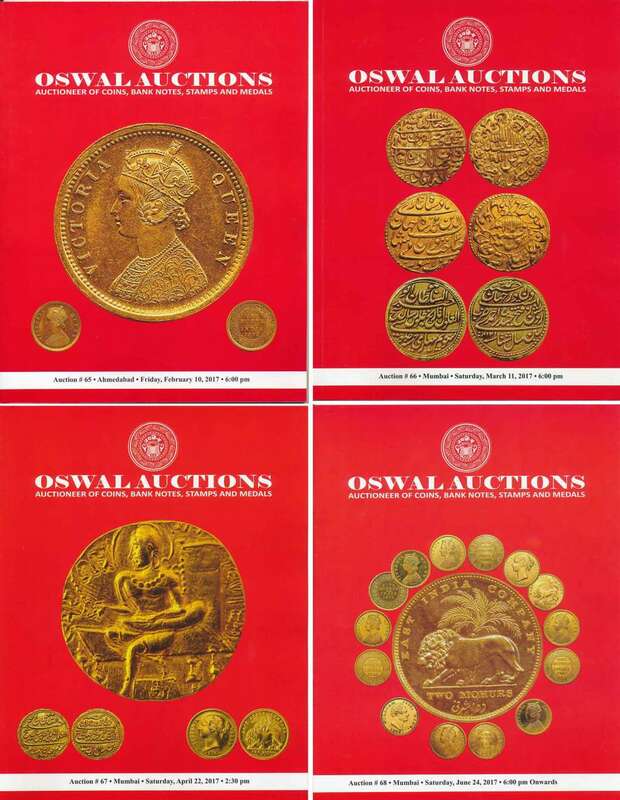 Past Auctions Sale Catalogues No. 29, 30, 31 & 32. 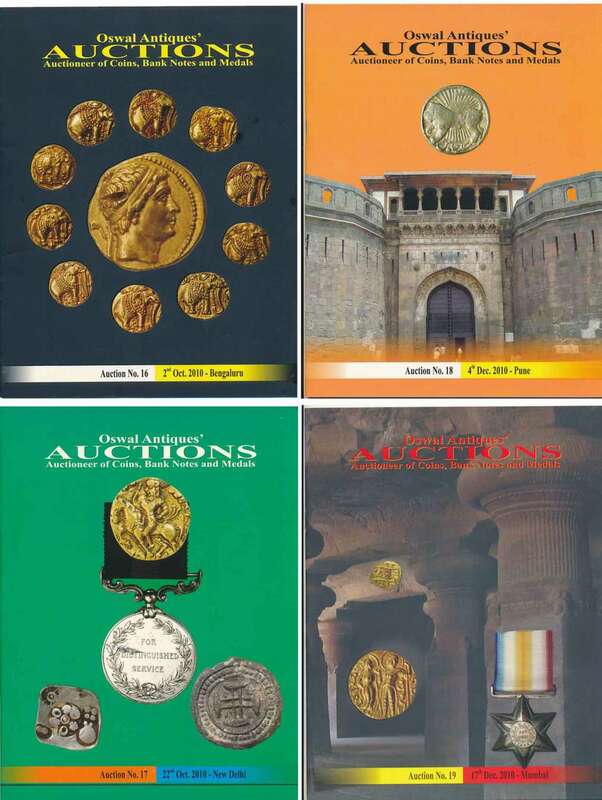 Auction No.29 : Pages 36, Having Lots 289, Auction No. 30 : Pages 40, Having Lots 325 & Auction No.31 &32 : Pages 60, Having Lots 532. Set of 3 catalogue. 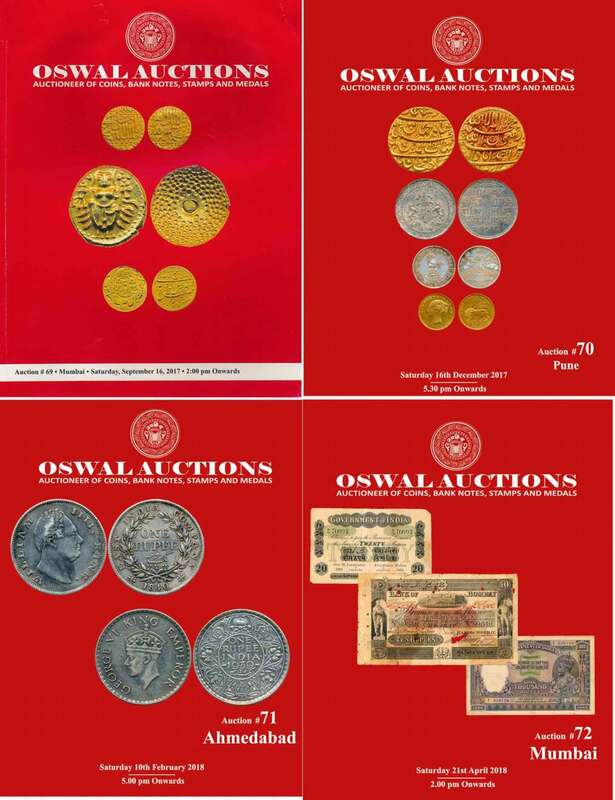 Past Auctions Sale Catalogues No. 25,26,27, & 28. 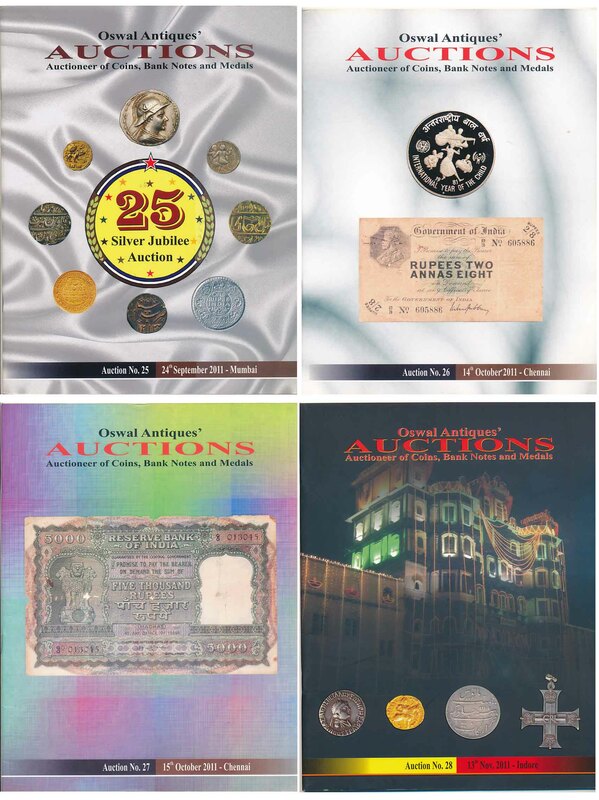 Auction No.25 : Pages 40, Having Lots 262, Auction No.26 : Pages 40, Having Lots 208, Auction No.27 : Pages 36, Having Lots 415, & Auction No.28 : Pages 40, Having Lots 298. 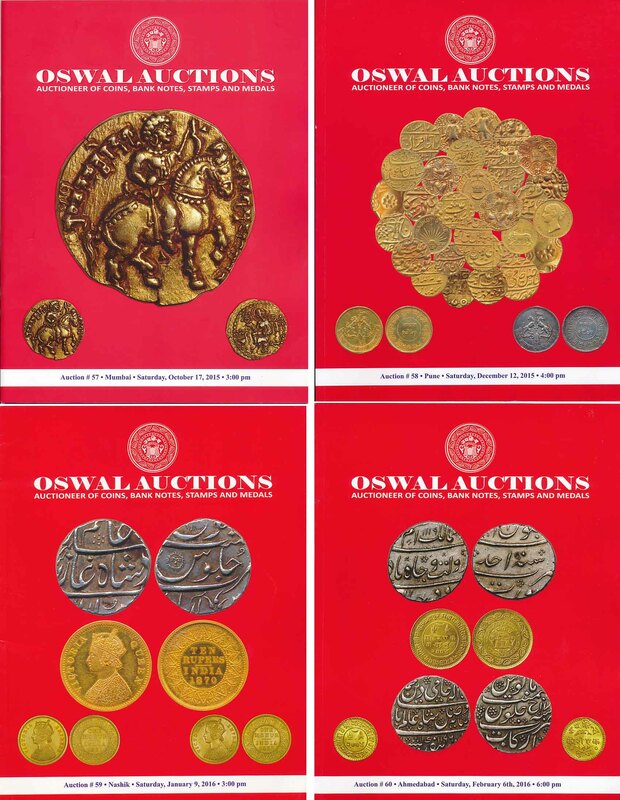 Set of 4 catalogue. 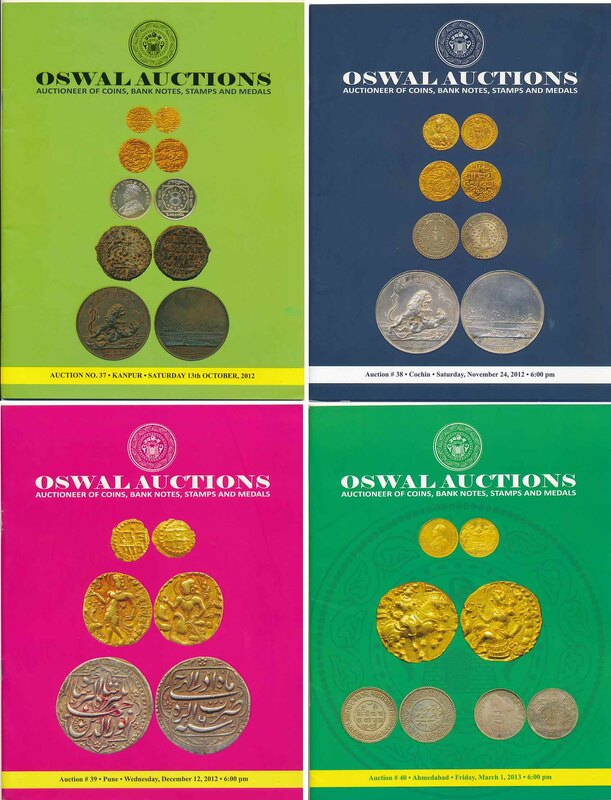 Past Auctions Sale Catalogues No. 20,21,23 & 24. Auction No.20 : Pages 32, Having Lots 235, Auction No.21 : Pages 52, Having Lots 271, Auction No.23 : Pages 36, Having Lots 253, & Auction No.24 : Pages 40, Having Lots 235. 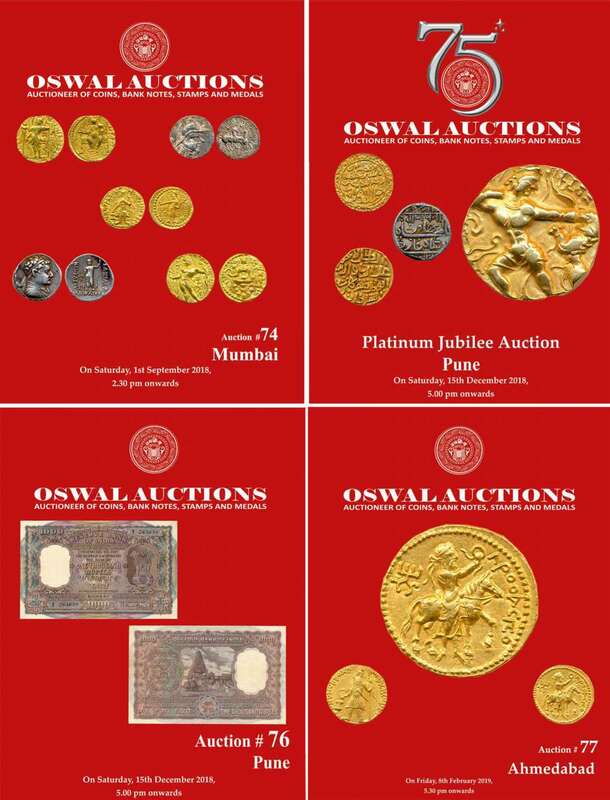 Set of 4 catalogue. 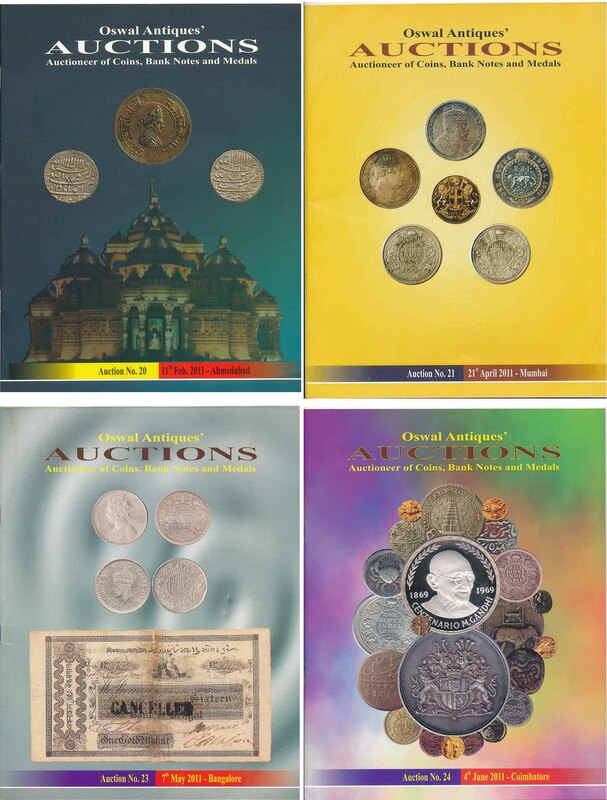 Past Auctions Sale Catalogues No. 16,17,18 & 19. Auction No.16 : Pages 28, Having Lots 226, Auction No.17 : Pages 28, Having Lots 226, Auction No.18 : Pages 32, Having Lots 244, & Auction No.19 : Pages 32, Having Lots 217. 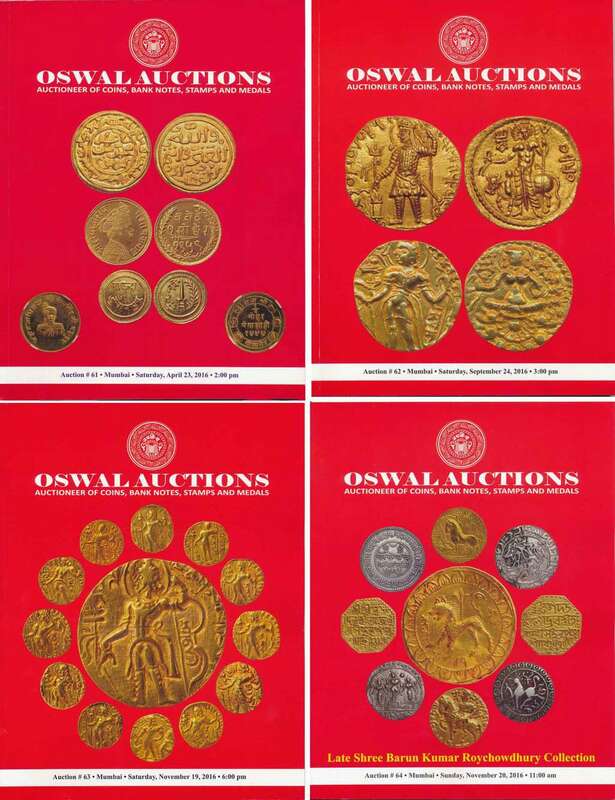 Set of 4 catalogue.